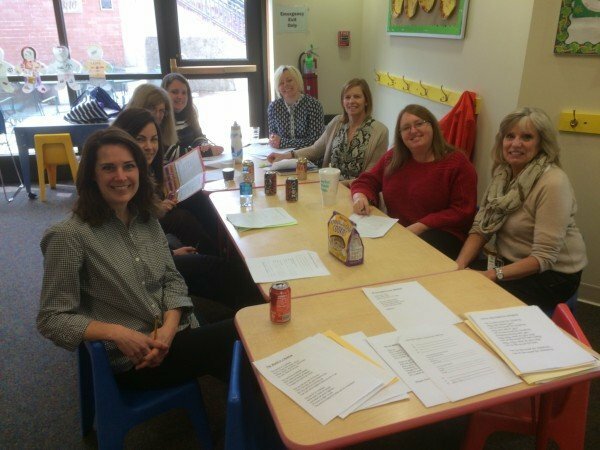 All staff have a minimum of a four-year college degree, are certified and well experienced in early childhood education. Each student is in a class with a primary teacher. We schedule parent/teacher conferences two times a year. Our teachers are so dedicated to the children, they give the parents their email address AND HOME PHONE NUMBER. We have very little staff turnover. We also have special staff to teach our enrichment classes. Parents are amazed at how much their children learn through these classes. 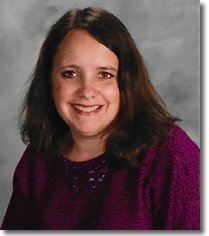 MRS. ANDREONI has a Bachelor of Science degree in Elementary Education and a Bachelor of Science degree in Special Education from Western Illinois University. 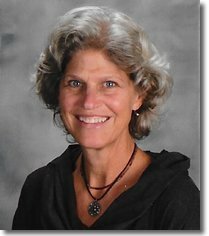 She began teaching at LIF in 1985, but later moved. 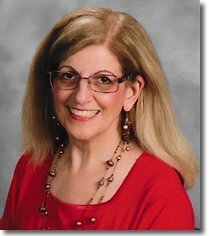 Donna has been in the early education field as a teacher and director for over 30 years. She returned to LIF in 2002 as director. She and her husband have two children and two grandsons. 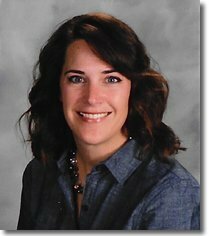 MRS. (BETH) REED has a Bachelor of Education Degree from Augustana College. She has worked in various capacities of early education for over 20 years: public school teacher, preschool teacher, kindergarten teacher and childcare center director. Mrs. Reed and her husband have two daughters. 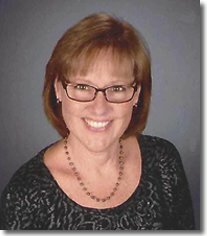 MRS. BROCKMAN graduated from Illinois State University with degrees in Elementary Education and Music Education. In addition to teaching at LIF, she has a full studio of private piano students in her home and is a licensed KiddyKeys teacher. Mrs. Brockman and her husband live in Naperville and have one daughter, three sons, and one grandson. MRS. BUTZ has a Bachelor of Science degree in Human Services. 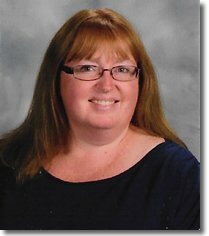 She was a preschool teacher in Naperville from 1994 to 2004 and an elementary school classroom assistant in District 203. Mrs. Butz and her husband have three sons. 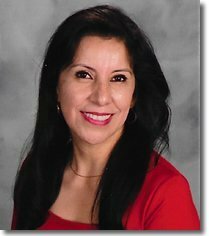 MRS. CARRERA joined LIF in 2007 as our Spanish teacher. Previously she taught public school in Warrenville. Mrs. Carrera and her husband have three children. MRS. FISHER has a Bachelor of Science Degree in Art Education from Northern Illinois University. She was a preschool teacher at LIF from 1986 – 2015. We are happy to have her in our enrichment program now as our Art Appreciation teacher. Mrs. Fisher and her husband have one son. MRS. GRADY has a Bachelor of Science degree from the University of Kansas. 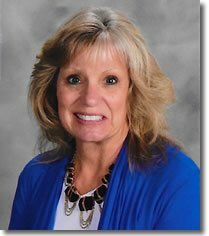 Previously, she has taught third and fifth grades. She and her husband have a daughter and two sons. 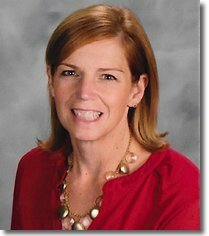 Mrs. Hutton has a Master’s in Curriculum and Instruction from St. Xavier University. She joined LIF in 2016 when her youngest daughter was attending LIF’s kindergarten prep program. Mrs. Hutton and her husband live in Naperville and have two daughters. MRS. MASZKA has a Bachelor of Science degree from Ohio University. She began as a teacher at LIF in 2007. She taught in various special education positions for nine years. She and her husband have a daughter and two sons. 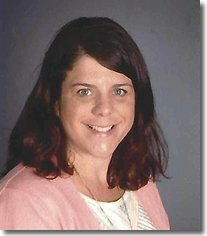 MRS. NAPOLITANO has a Bachelor of Science degree in Elementary Education from Western Illinois University and has her Masters of Education from National-Louis University. Previously she taught first and fifth grades. She and her husband have a daughter and a son.